Hello loves and fellow beauty enthusiasts! I'm excited to share today's beauty post with you because I am unboxing my first ever COCOTIQUE subscription beauty box. 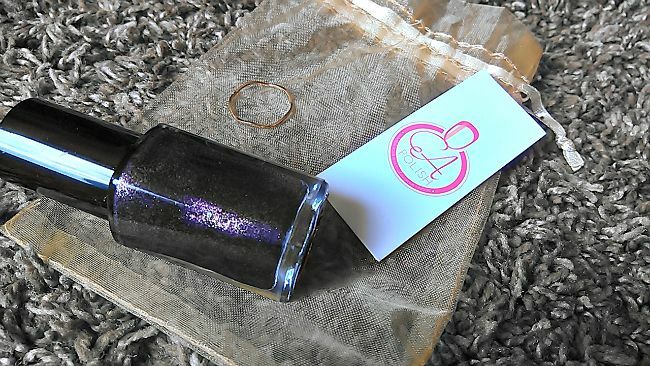 COCOTIQUE is a luxury subscription box that caters to women of color. As a woman who loves subscription boxes, I was elated to learn about a subscription service that caters to my skin care, hair care, and beauty needs specifically. 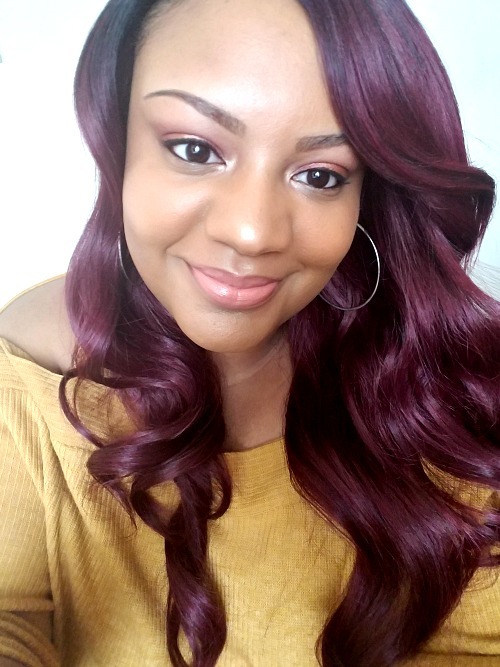 And when I saw that this service uses many brands that I love such as Shea Moisture, Milani, Black Radiance, I couldn't wait to get my hands on my complimentary box. As a newbie, I am totally impressed with this subscription already! 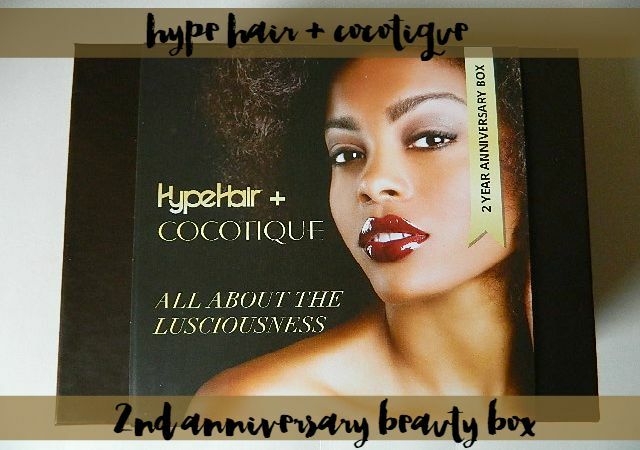 In this month's special 2 Year Anniversary Box featuring Hype Hair, subscribers received 8-12 full size and deluxe size hair + beauty products. Below I'll be sharing with you guys each product I received. 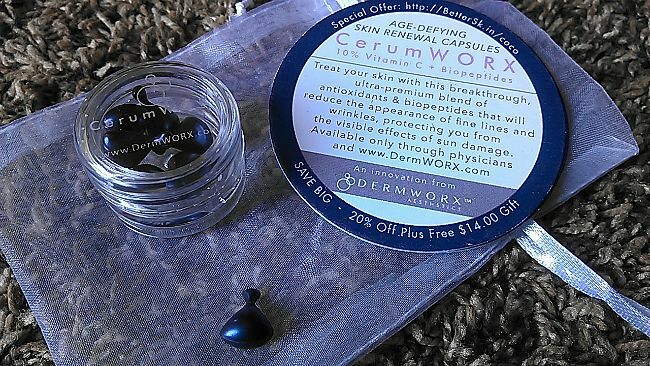 DERMWORX CerumWORX Stable 10% Vitamin C + Biopeptides Capsules | These capsules are a blend of antioxidants and biopeptides that reduce the appearance of fine lines and wrinkles AND boast to protect the skin from the sun and other environmental damage. Your girl is trying to keep her skin looking young and vibrant so I can't wait to try this out! 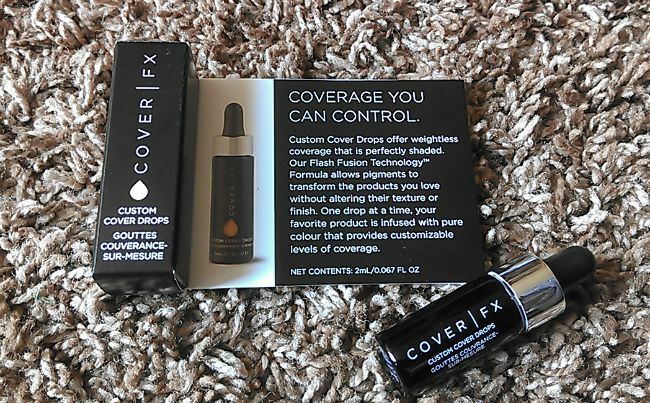 COVER FX Custom Cover Drops is a "formula of concentrated pigments" that adjusts your skin + beauty products to create the perfect coverage for YOU. I'm excited about playing mixologist with these drops and my primers + foundations. HAIR BODY N' SOUL White Chocolate Leche Daily Hair Moisturizer sounds like a sweet dream for your tresses doesn't it? I'm definitely incorporating this into my hair care regimen next week to see how well it works for my hair. 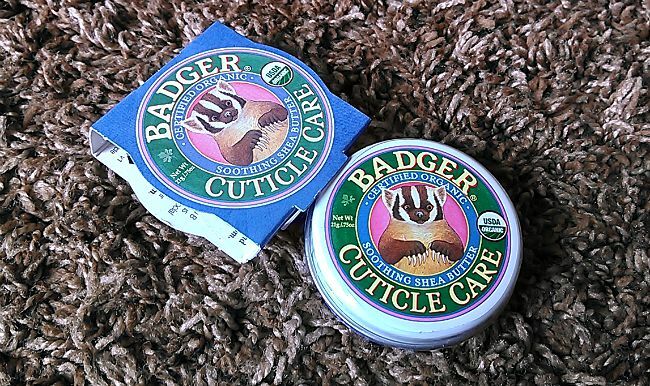 BADGER BALM Cuticle Care has the cutest packaging, right? Since I try to keep a fresh manicure around here, I'm sure I'll be trying this out soon. The soothing Shea Butter sounds like a great treat for my cuticles. NUNAAT Garlic Shampoo + Conditioner are designed specifically for my curly girls, and promote hair health and strength. What's even better? They don't have that strong, garlic scent! 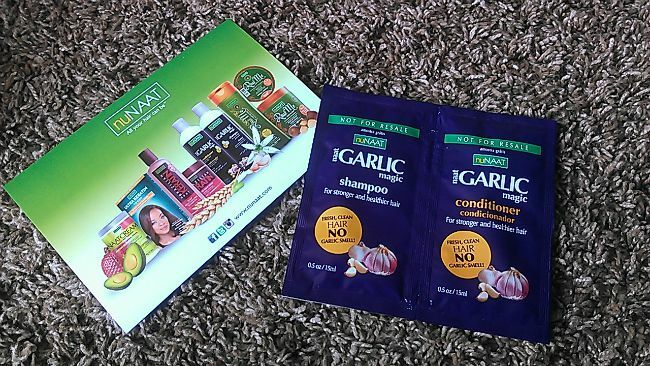 I've also been told that garlic combats hair shedding, so I'm hoping these products will help with mine! SHEAMOISTURE SUPERFRUIT COMPLEX Bath & Body Wash + Bath, Body & Massage Oil | As much as I love SheaMoisture, I'm almost ashamed to say the Superfruit Line is the only one I haven't tried yet. 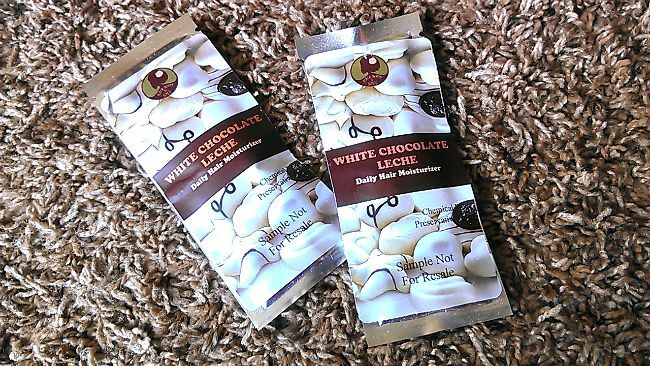 But thanks to COCOTIQUE, I'll be able to indulge in these babies soon! These products are said to keep your skin soft, youthful, and smooth. 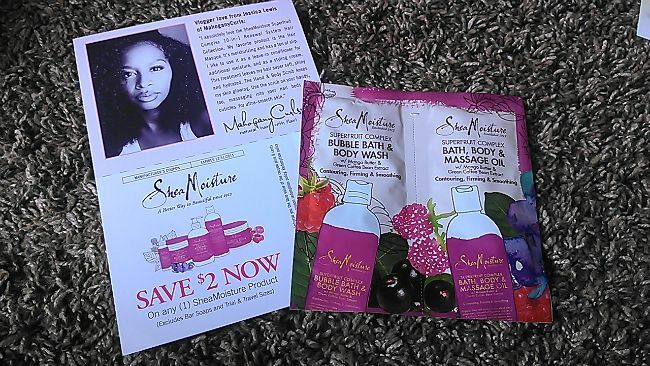 And if that wasn't enough of a selling point, adding a testimony from our love Jessica Lewis aka MahoganyCurls™ attached to a coupon has given me double hair and beauty life! 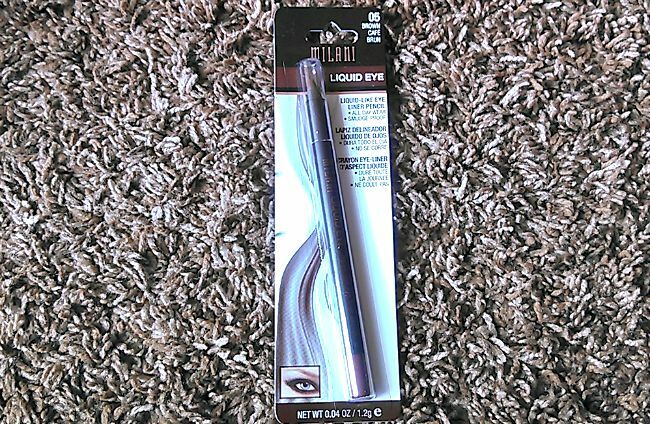 Milani Liquid Eye Liquid-Like Eye Liner Pencil is already one of my favorite eyeliners, so now I get to add another one of these easy-to-apply liners to my stash. 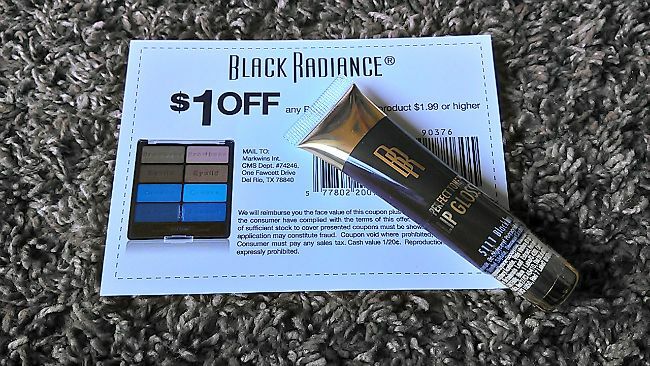 BLACK RADIANCE Perfect Tone Lip Gloss in Black Berry is the perfect lippie for the upcoming fall season. I can't wait to rock this lippie with a brown smoky eye! EA POLISH Nail Polish and Ring Set | I'm loving this brand and concept. I don't know about you guys, but as soon as I polish my nails, I put on my rings to admire how glamorous they make my mani look. So including a dainty ring with each polish is a genius idea! And did I mention that this polish is free of toxins and vegan? Win, win! 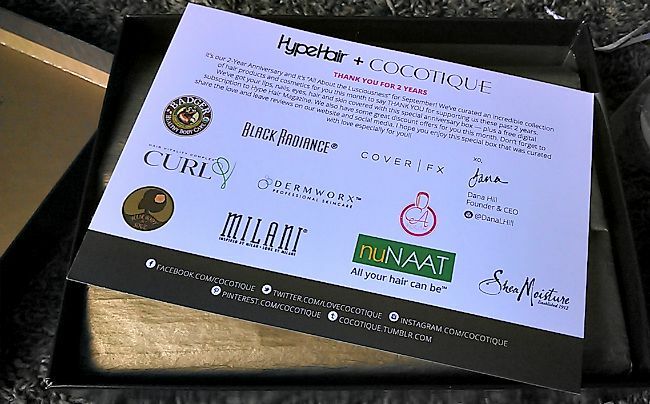 Along with all of these great products + deluxe samples, the Hype Hair + COCOTIQUE 2nd Anniversary Beauty Box includes discount codes and coupons for all brands mentioned with an additional discount coupon for Curl V Hair Vitamins AND a one year digital subscription to Hype Hair Magazine! I'll be updating with my thoughts on these products in the upcoming weeks as I try them, so be on the lookout for those posts! To learn more about COCOCTIQUE and to get a subscription of your own, please check out the site here. 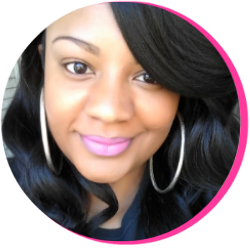 Disclosure: I received the HYPE HAIR + COCOTIQUE BEAUTY BOX complimentary for review purposes from COCOTIQUE. However, all thoughts and opinions about this product are my own. For more about my disclosure policy, click here.